This topic contains 0 replies, has 1 voice, and was last updated by Blobby 2 months, 2 weeks ago. 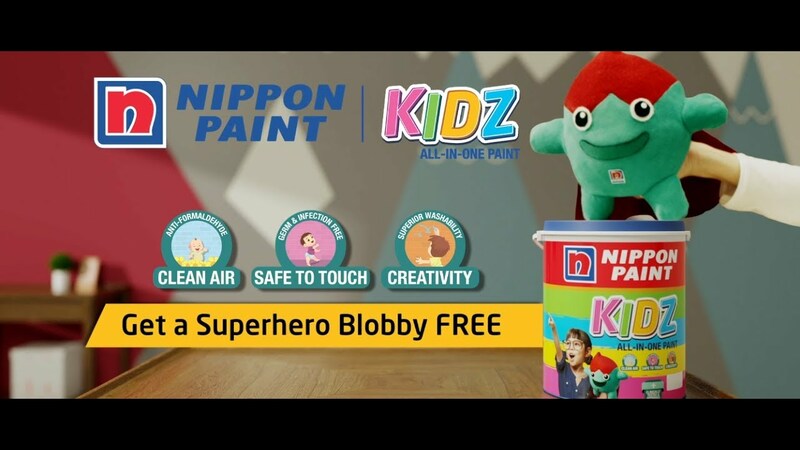 Why do you think Nippon Paint KIDZ Paint is a true innovation? Play Nippon Fantasy League and meet Team CSK!